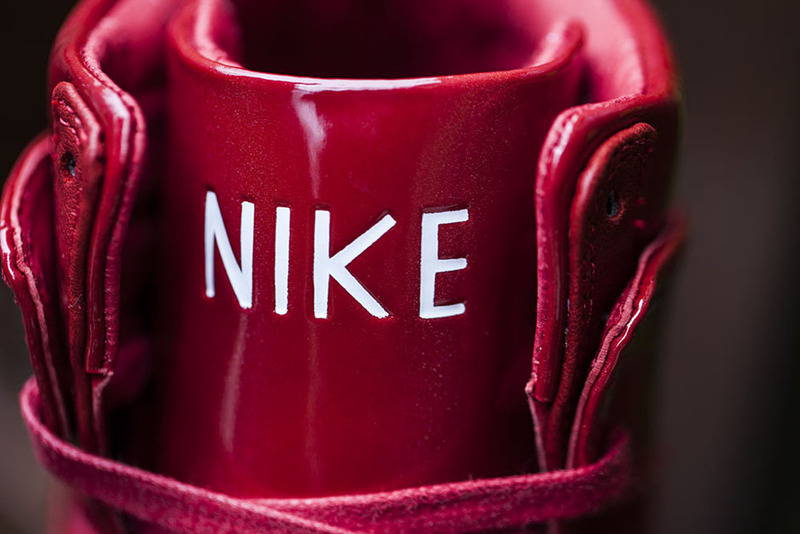 Jordan Brand isn’t the only major basketball imprint celebrating a 30 year anniversary. 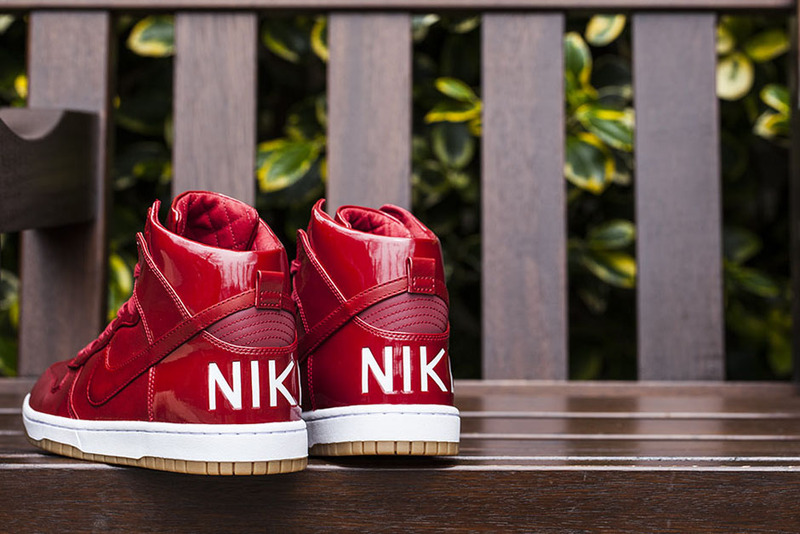 Incase you were wondering why the Nike Dunk High has been so prevalent lately, it’s because the silhouette is celebrating its third decade in the business too. 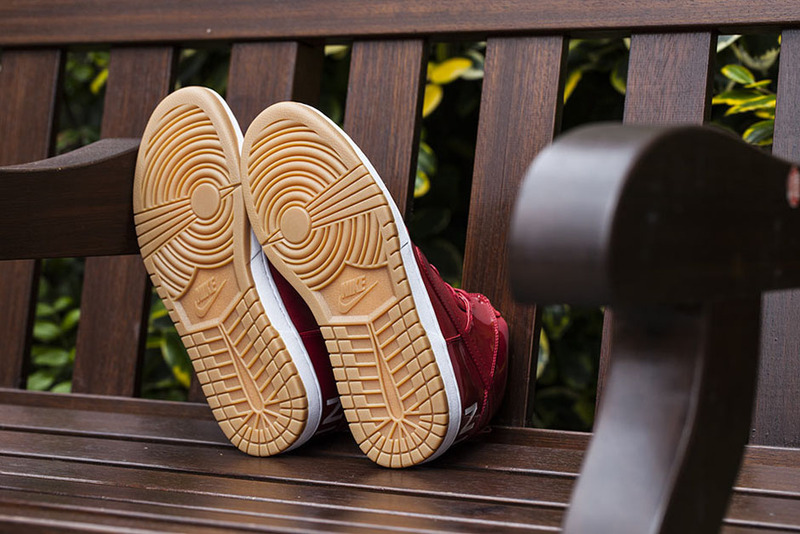 The classic basketball silhouette returns in a new lifestyle look with a ton of premium details, from the quilted stitched lining and lunarlon insole, to a luxurious patent leather panelling and gum outsole. 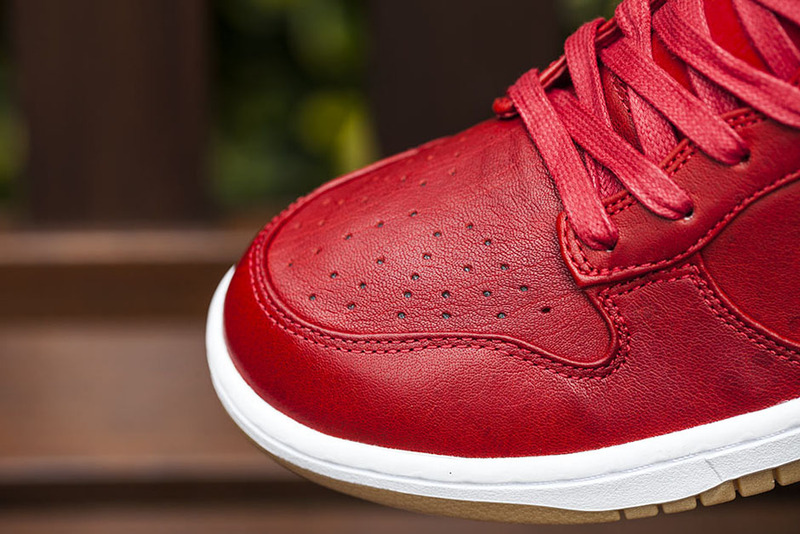 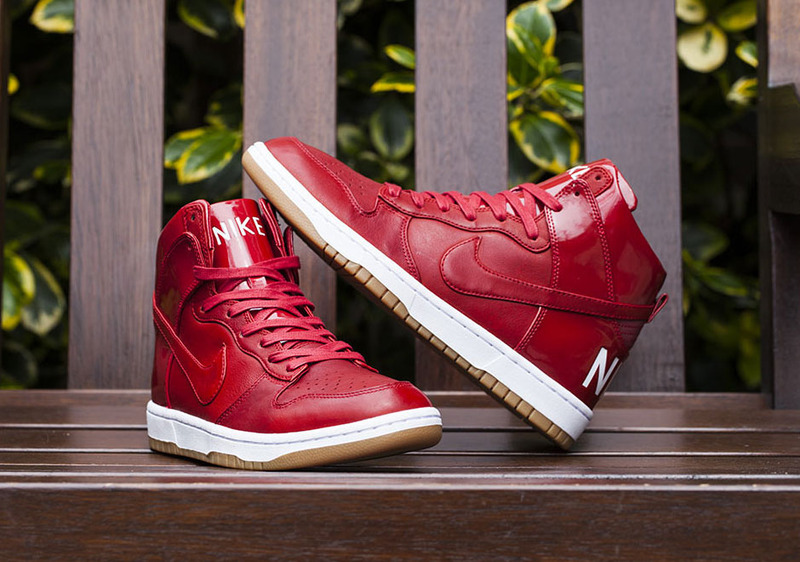 The vibrant Gym Red pairs nice with the classy bottom while we see a bold white ‘Nike’ branding on the tongue and heel of this luxurious Nike Dunk. 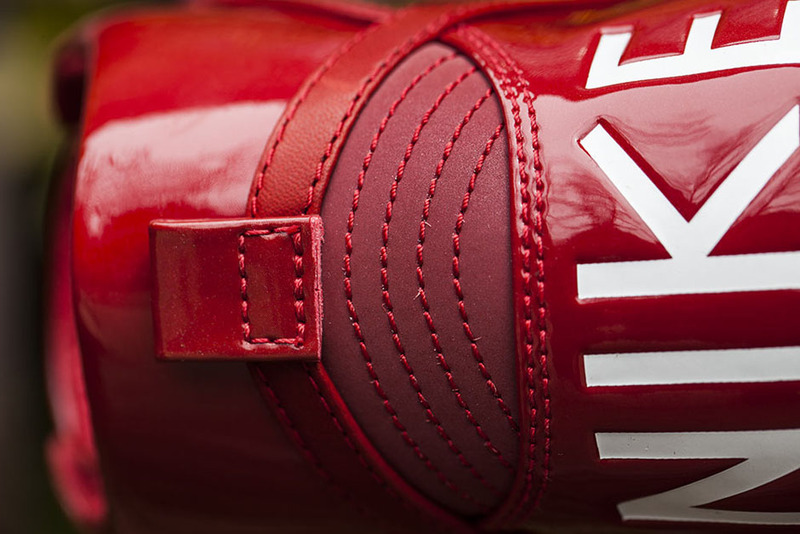 Available at select European retailers on June 4th, we’ll keep you updated on a stateside arrival in the near future.